Across the world and in the UK in particular at the moment, there is a real movement to minimise the amount of plastic that is used in packaging and in the food & beverage sector in particular; the fact that we are tipping 8 million tonnes of plastic into our oceans every year is beginning to hit home with consumers and there is a real demand to find alternatives to plastic in our everyday lives. Natural cork stoppers for wine and other beverages is a great example about how consumers can make an easy and painless choice to reduce the use of plastic – natural cork is one of the most environmentally friendly products on the planet (see a video here about the environmental benefits of cork), yet many wine producers insist on using either aluminium screw caps, fake plastic corks (often designed to look like real cork) or less bad (but not as good as natural cork) agglomerated cork which contains around 30% polyurethane bonding agent which is not biodegradable. If consumers were more aware of the choice they have been natural cork and synthetic or semi-synthetic stoppers (such as agglomerated cork), you can’t help feeling that they would prefer natural cork. 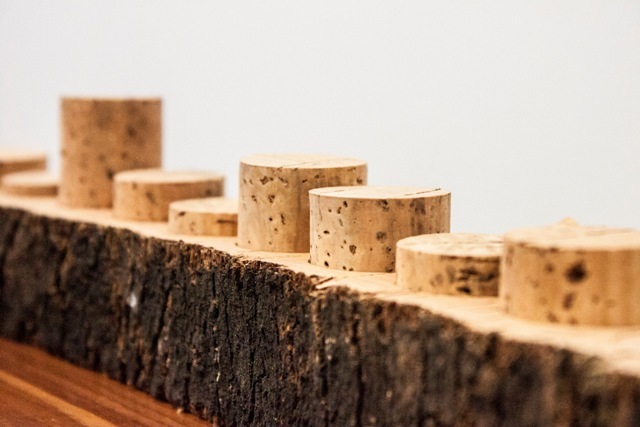 Of course there is a price for this though – a natural wine cork might cost 2 cents, whereas an agglomerated cork or plastic cork might cost less than 1 cent. But armed with the information about the environmental impact of plastic and aluminium would consumers be happy to pay 1 or 2 cents more for a bottle of wine? 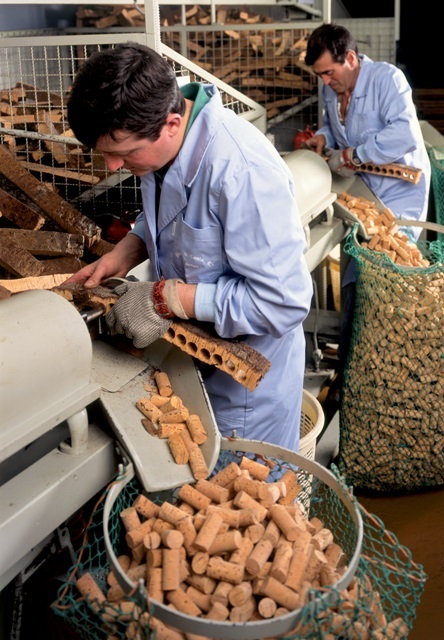 The cork industry needs to become a part of the debate about using more natural materials in packaging and by informing consumers more about natural cork, encourage them to choose bottles of wine sealed with natural cork.